Germans have recognised the benefits and merits of recycling for decades and the Bundesrepublik is considered a world champion at it. Back in 1990, the so-called Grüne Punkt [the Green Dot], the first dual system for recycling, was established in Germany – four years before the first EU packaging directive was agreed. Another milestone is set to be crossed at the beginning of next year, when an ambitious new packaging law comes into force in Germany, under which 63% of plastic should be recycled by 2022; currently, it is only 36%. Germany will shoot ahead in the international waste recycling rankings as a result. But the situation looks very different in other EU countries. Ten percent of the 2.5 billion tonnes of rubbish generated each year in the EU is municipal waste. According to Parliament data, just 47% of that was recycled or composted in 2016. 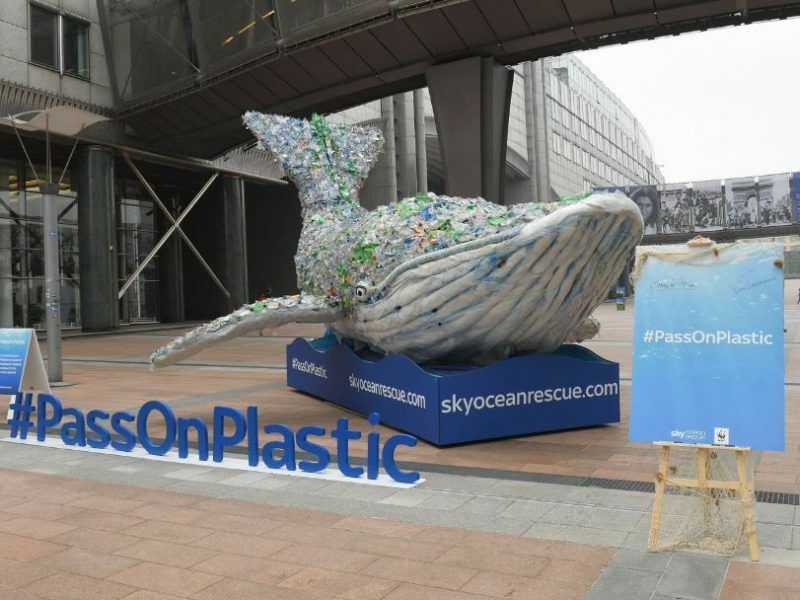 In Malta and Slovakia, it is as low as 12%, while in eight other member states, the waste is barely recycled and two-thirds end up in landfill. In Germany this has been banned since 2005. Austria, Belgium, Denmark, Sweden and the Netherlands also prohibit landfilling of municipal waste. EU institutions have been negotiating a circular economy action plan to move towards a sustainable cycle model since 2015. 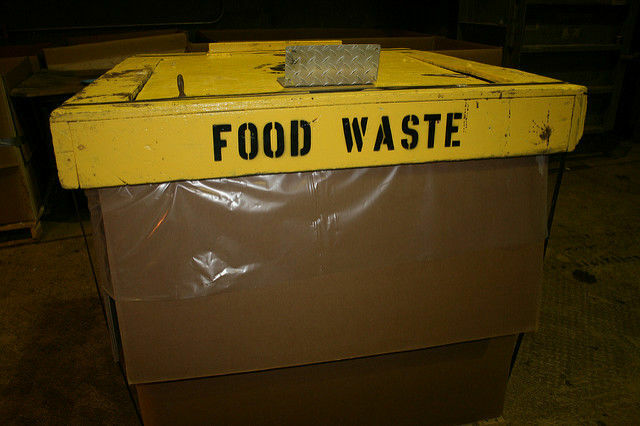 The goal is to extend the life-cycle of recyclables. They should be shared, repaired or recycled as long as possible. The Parliament recently adopted a new legislative package for the Action Plan by a large majority and the Council now has to officially adopt it. It focuses on one target: by 2035, all member states should recycle at least 65% of their municipal waste. For Adriana Neligan of the German Economic Institute, the new EU quotas are only a compromise between countries that play completely in different leagues on the circular economy. Given the high targets of the waste plan, only ten countries will achieve their goals, she claimed. The others will have to make massive efforts and investments. In many countries, the infrastructure for such a circular economy is lacking. A study by the Ellen MacArthur Foundation calculated necessary investments of around €108 billion for the necessary system expansion in all member states. The Federal Association of Secondary Raw Materials and Disposal (Bvse) is more optimistic and welcomed the legislative package of the EU. But Bvse also added that experience in Germany has shown that it was only with the ban on landfilling that waste recycling in the country made significant progress. 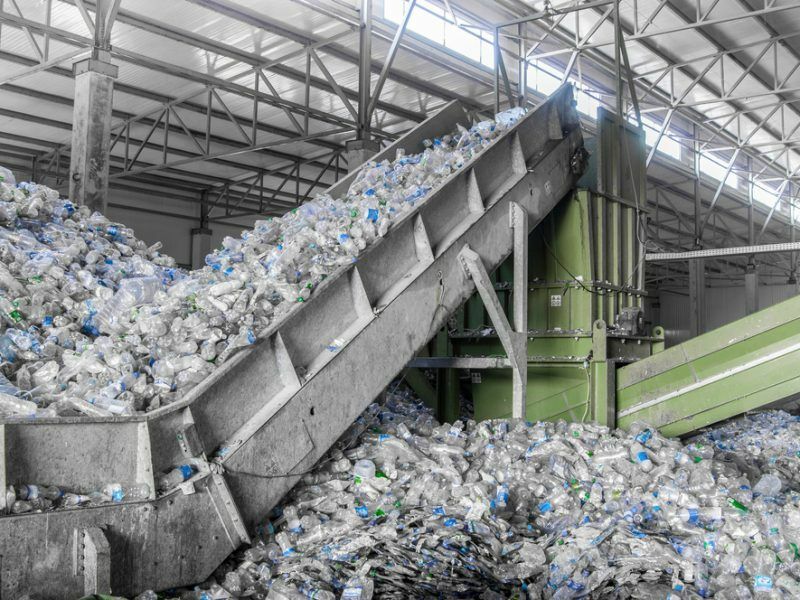 Germany should reach the EU standards relatively easily, particularly thanks to the pending packaging law from 2019 onwards, which is likely to give a huge boost to the recycling market. It is now possible to produce plastic packaging from 100% recycled material without loss of quality. But demand is still too slow and most recycling companies are quite small. Since China barely imports waste material now, distribution channels have to be found within Germany. 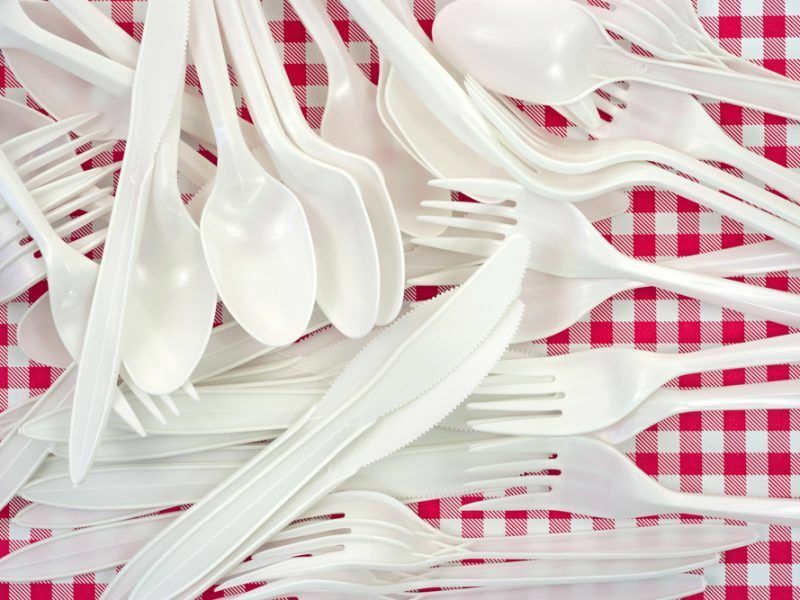 The Federal Association of Waste Management (BDE) would like to oblige the plastics industry to draw a quarter of production from recycled material, in order to achieve this. 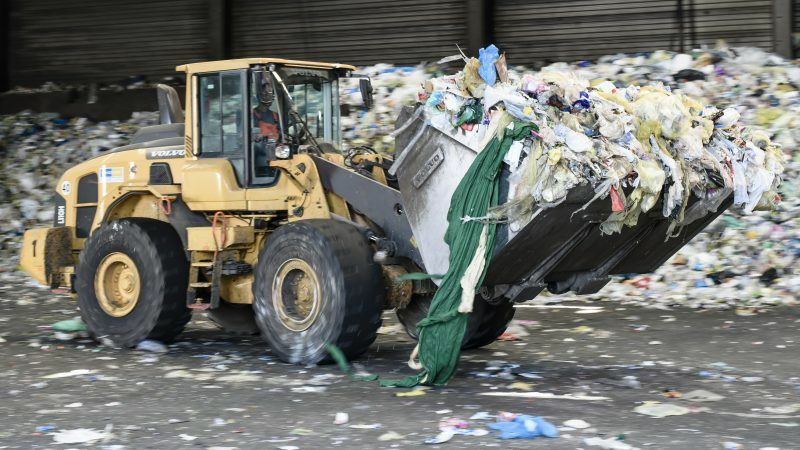 But despite their position as the front runner in recycling, Germans are the fourth largest European waste producer with 626 kg of waste per capita per year, according to Eurostat, illustrating there is still a lot of recycling potential to be tapped.